Stop in at Vinyl Renaissance & Audio and you&apos;ll visit one of Kansas City&apos;s oldest and largest audio and music dealers. Browse more than 50,000 new and used LPs, 45s and CDs, plus equipment. The General Store & Co. is a wonderful blend of curiosities, from home decor and seasonal items to drink mixes, food stuffs and more, many locally made. Shop at Ten Thousand Villages and you won&apos;t just find the perfect gift for yourself or someone else - you&apos;ll also help support artisans from developing countries who earn a sustainable wage by creating merchandise for the Fair Trade, not-for-profit store. 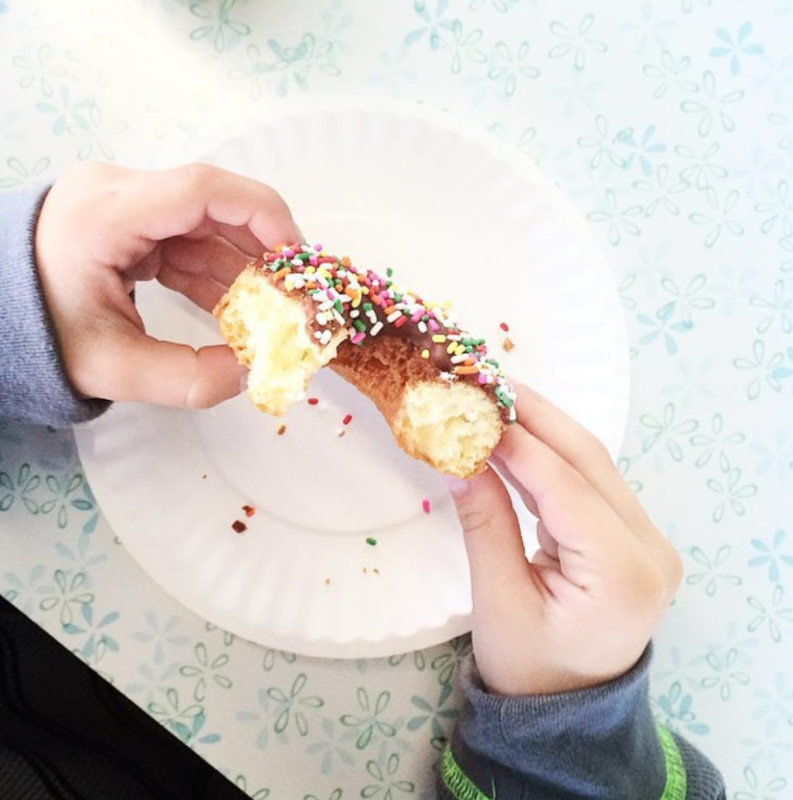 Start your morning off right with a morning treat and a specialty coffee from Homer&apos;s Coffee House. Using responsibly sourced coffee, get ready to try something new, like the Angel Caramello or Thai Supreme. If you go to The Peanut on Santa Fe and order something other than wings, well, we might have a problem. These jumbo wings are dripping with a delightfully spicy hot sauce and, although, they&apos;re large enough to share, you won&apos;t want to. Wash down your wings with a cold beverage and don&apos;t forget a side of The Peanut&apos;s made-in-house blue cheese dressing. Get your ethnic fix, too: Choose from El Salvadoreno, Elsa&apos;s Ethiopian Restaurant, Dragon Inn, Mi Ranchito and Lemongrass Thai Cuisine. More than 70 vendors gather on Wednesdays and Saturdays for the Downtown Overland Park Farmer&apos;s Market with freshly grown and made products that include produce, wine, jams and jellies, breads, pastas and more. You&apos;ll typically find live music at the entrance to the market pavilion, the perfect spot to sit and sample your finds. 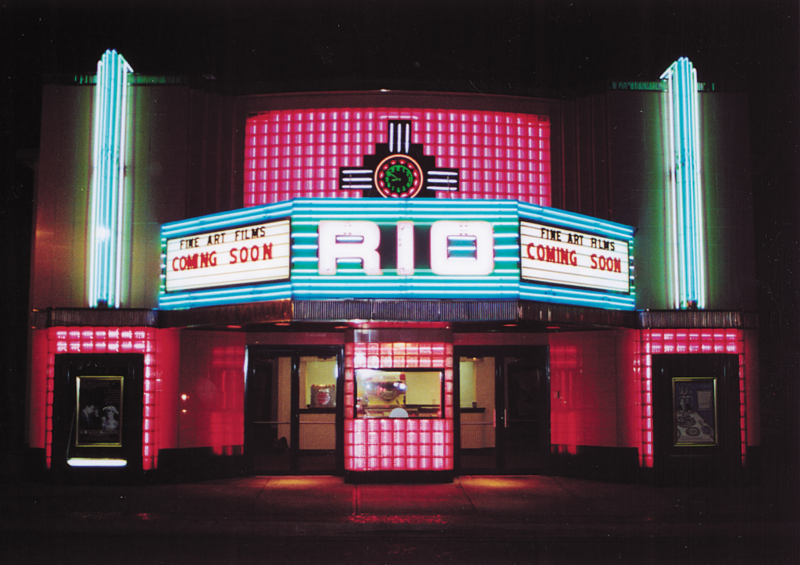 If you&apos;re visiting during the market&apos;s off-season, catch a show at the Rio Theatre - one of the area&apos;s few remaining vintage art house theatres that still screens independent flicks.